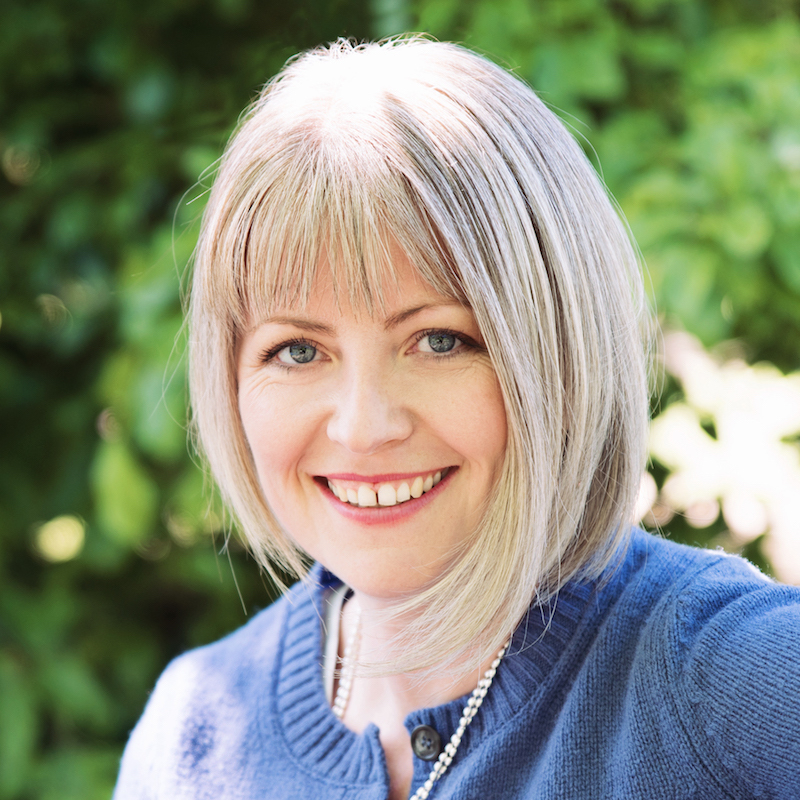 Laura Beckingham is a creative and commercial Coach and Consultant. She works with people, teams and organisations in a systemic way, attending to the whole, through deep connection with individuals. Passionate about the leader’s overall wellness, organisational health and the need to ‘slow down to go faster’, she values stillness and depth. Though she comfortably holds this space and the tension it can generate in commercial environments, she always balances this with pace, provocation, and a natural drive for action. Curious, playful and daring, the unique environments that Laura creates give voice to what really matters, often with a particular focus on unblocking ‘stuckness’. Working at these multiple levels means big shifts happen and change sticks. Her clients consistently report improved performance, a stronger sense of purpose and increased contentment. Laura spent the first 10 years of her career working as a leader inside corporates, in a variety of Operational, HR and specialist Organisational Development roles. She now works globally across multiple sectors, including Technology, Aviation, Telecoms and Retail. Laura is a member of the International Coach Federation and a trained Systemic Coach. A qualified BPS test user for both Ability and Personality, tools she can work with include MBTI, Firo-b, Hogan, NEO and OPQ. She is a graduate in Biomedical Science.